Like many others, I was very excited when I first read the Celestine Prophecy 20 years ago and saw the explanations of the Control Dramas. Of course, I recognized those Control Dramas being played out everywhere I turned, by everyone I knew. I could easily identify that my father was mostly an Intimidator, my mother mostly an Interrogator (which I called the “critic”), and my brother mostly played Poor Me or Aloof. I could identify when my best friend was doing Poor Me, and I could definitely see when my boyfriend at that time was bouncing from Poor Me to Aloof. Much harder to recognize, and to admit was that I was a master at the Control Dramas. While James Redfield. in his bestselling book, indicated that we tend to fall into one Control Drama pattern, I knew from my own experience that some of us learn more than one pattern from the various influences in our lives, and I knew that I was often able to play any of the four dramas, and easily bounced from one to another in less than a moment, when necessary. 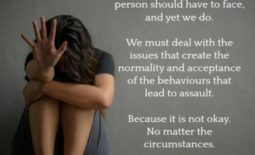 I’m not proud of mastering all of the dramas, but I do feel it’s important to share this as part my own dysfunction, as the first step to overcoming the Dramas, is to recognize it. The second step is to learn another way of interacting and communicating. 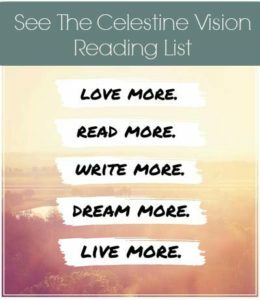 In the Facebook group, the Celestine Prophecy Insight Chatting group, there have been a lot of discussions, questions, and comments about the Control Dramas lately, and I thought it would be helpful to give a little bit more Insight to these Dramas, how to recognize them, and how to step out of the drama and into a more authentic interaction with others. Our hero learns of the Control Dramas in the 4th chapter of the Celestine Prophecy. There are four Dramas: (1) the Intimidator, (2) the Interrogator, (3) the Aloof, and (4) the Poor Me. We’ll take them one at a time. The intimidator likes to control the situation by being in charge, and through the use of fear. Fear might be imposed by violence or threats of violence, but can also be imposed by threats of anything, really. It’s the “Or else” underlying any given request. Intimidators seek to assert their authority by giving subtle or not-so-subtle reminders that if you don’t submit to their request, there will be consequences. The consequences themselves can range from very severe “Your money or your life” or much more subtle but still impactful, “If you value my friendship, you’ll do this for me” (with the implication of lost friendship if you don’t follow through with your part). It’s pretty easy to recognize Intimidators when it’s a violent, loud, abusive relationship. However, it’s still an Intimidator control drama when the threats are of the subtle “or else” that we give children, spouse, employees, the waitress at the local restaurant, etc. Yes, I know, recognizing oneself as having done the Intimidator Control Drama is not a fun task, but it’s important for our growth to notice it, so thanks for sticking with me this far. The Interrogator is the one that asks so many questions, with an underlying goal of fault finding. For those who’ve ever been exposed to a parole, probation, or police investigation, it’s that kind of feeling. To be thought of as guilty by someone who is determined to needle the truth out of you, no matter what. However, sometimes the questioner is not so much determined to find us guilty as to just find out what we’ve been doing lately. And then comes the critical, “well, what did you do that for?” or “What were you thinking?” (with the implication that you obviously weren’t thinking very well, or you wouldn’t have made that choice). The critic is the one who comes to your home with a white glove and checks the closets with no business going in there. The critics feel so uncomfortable with themselves, they are often looking for some way to see how you don’t measure up well either. If you’ve been asked “Can’t you be satisfied with anything?” this might be a piece of evidence that you were in your Interrogator/Critic mode. Guilty… Again. 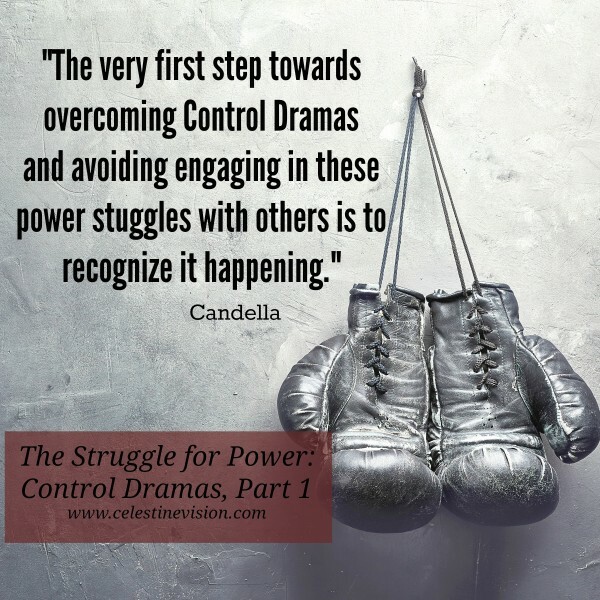 And again I have to say, that I know it’s pretty uncomfortable to see ourselves as an Interrogator or Critic, but again, recognizing our own control drama tendencies is a huge step towards learning to step out of it.